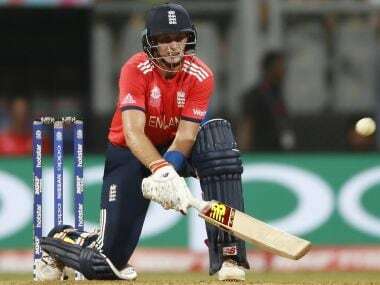 The recently-concluded World Twenty 20 (WT20) has set records galore across broadcast and digital platforms with 320 million video views recorded across ICC digital properties and social media pages. Still hurting from the one-run loss to India in last month's ICC World Twenty 20, Bangladesh batsman Mahmudullah said it was his "senseless mistake" that led to the team's defeat in the heart-stopping game. Bangladesh captain Mashrafe Mortaza has revealed that he and his teammates skipped dinner after their gut-wrenching one-run defeat against India in the recently concluded World T20. 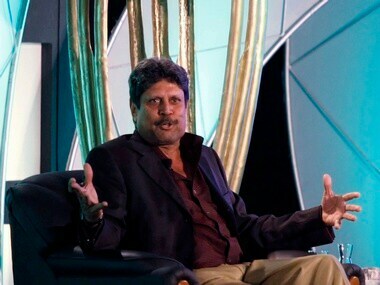 Former India skipper Kapil Dev today sought to downplay the oft-repeated comparison between Sachin Tendulkar and Virat Kohli saying it's not proper to compare the two. 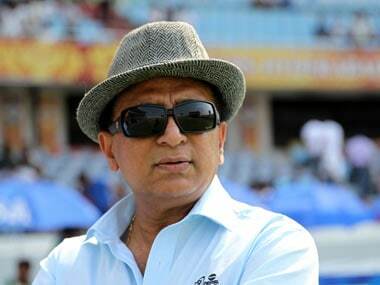 Criticising the Indian bowlers for conceding no balls at crucial juncture of the semifinal match against West Indies, former captain Sunil Gavaskar on Friday said it is "unacceptable for a spinner to bowl a no ball". 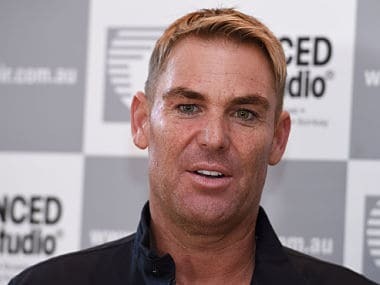 Pre-tournament favourites India got their basics wrong in yesterday's high-scoring semifinal against the West Indies here and paid the penalty to make an early exit from the ICC World T20 championship, according to Australian leg spin legend Shane Warne. Two days ago, West Indies batsmen Lendl Simmons was sitting at home, watching his team's journey into the World T20 semi-final. 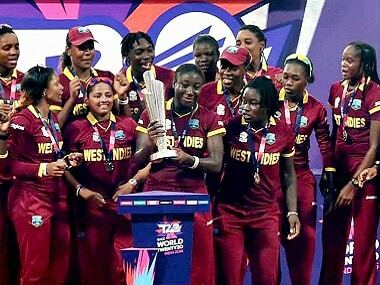 Title aspirants India were tonight knocked out of the ICC World Twenty 20 with a heartbreaking seven-wicket defeat at the hands of West Indies, who capitalised on the home team's sloppy bowling display in a high-scoring semifinal showdown in Mumbai on Thursday.